Home > Seminars & Events > Explore. Experience. Networking. 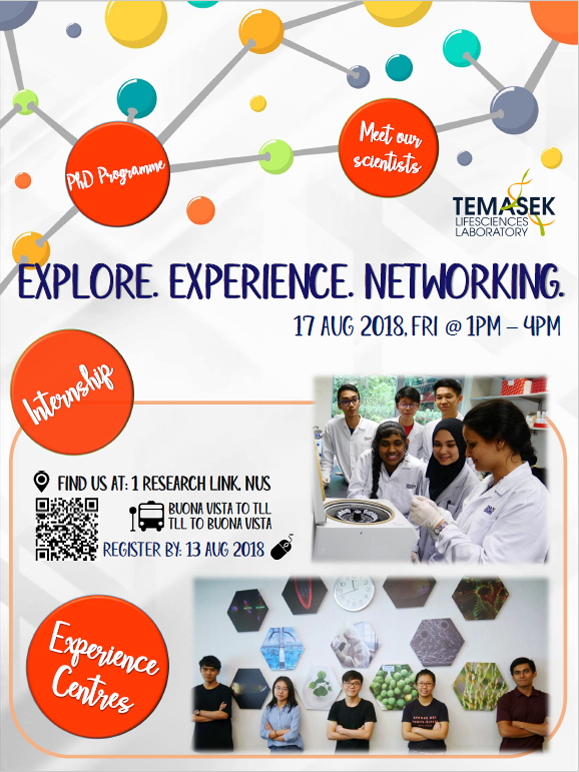 Click on Poster to Register!